How can You Find the Best Boiler Fitters to Install Your Boiler? Choosing the best boiler fitters doesn’t have to be rocket science. Or does it? With so many options available in 2018, it can be difficult to choose the best boiler fitters. Let us make it easier for you. Investing in a boiler replacement or a brand new central heating installation can be one of the biggest household buying decisions. So, obviously you want the best boiler brand and the best boiler fitters, who will need to possess a combination of knowledge, skills, expertise, and qualifications. Why Should Your Boiler Fitter be Knowledgeable? Even if you don’t buy a boiler from the boiler installation company or your local plumber, you deserve the best heating advice, which is why knowledge and expertise matters. The best boiler fitters in your area need skills and qualifications to install at the highest quality standards, and then to commission and register your boiler installation with Building Regulation control, an essential document required when selling your property. The best boiler fitters will need to ensure that your new boiler is set up correctly for your home heating requirements. They should check & adjust flow rates, balance radiators, check hot water temperatures, thoroughly cleanse your system, advise on the best heating controls from a simple to use EPH Programmable Room Thermostat to more complex controls like the internet enabled Nest 3rd Generation Learning Thermostat and finally optimise the efficiency for the complete system. The best boiler fitters keep up to date with the latest technology for best practice. If you know more about the boiler and the boiler controls than your boiler fitter, then you should reconsider whether you have chosen the right engineer. Your boiler fitter should offer free impartial advice, assist in the design, recommend the best solution for your home and your budget. They should then carry out the installation with minimum disruption, agree pipe routes before & during installation. Furthermore, they should be neat & tidy and provide dust sheets where required and avoid cluttering your home with materials & tools. It will clearly show what work an engineer is qualified to undertake. For example, natural gas cookers, fires, boilers & even pipe work. 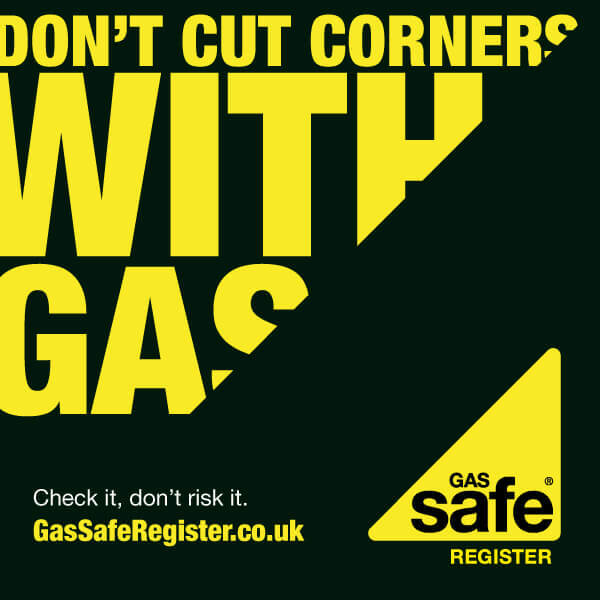 Whilst LPG gas is similar it requires separate qualifications and these will be displayed on the Gas Safe Register. If you boiler fitter does not possess these qualifications, then you will not receive the Building Regulation Certification and all manufacturers warranties will be invalid. It is not worth taking the risk as oil boilers can be very expensive to repair, especially if the warranty is void. B T Morgan Heating Engineers are OFTEC registered & Grant G1 Accredited with Grant UK and we offer extended 7 year parts & labour warranty. 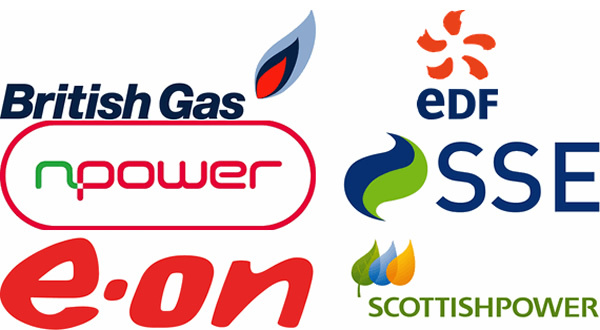 Do the Biggest Companies Employ the Best Boiler Fitters? Large Companies employ a lot of engineers and have their fair share of the good, and the bad. With larger companies you never can be certain who you are going to get and a good chance you won’t have the same engineer who installed your boiler initially. Also, larger companies have considerable overheads, huge marketing costs and understandably these have to be passed onto the end user. Having a large company fitting your boiler doesn’t mean you will get the best service or the best value. Therefore, the above is worth taking into consideration when choosing the best boiler fitters. It is in your interest to read reviews about the engineer installing your boiler. 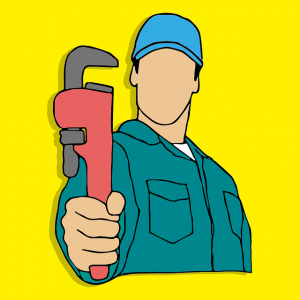 With larger organisations you are likely to find that you are unable to check an engineer’s work as you don’t know who will be fitting your boiler or working in your home or on your property. The engineer may have been employed the week before your installation. On a positive note, large companies will never walk away from problems arising during the installation and are likely to hold a larger variety of engineers to cover most scopes. 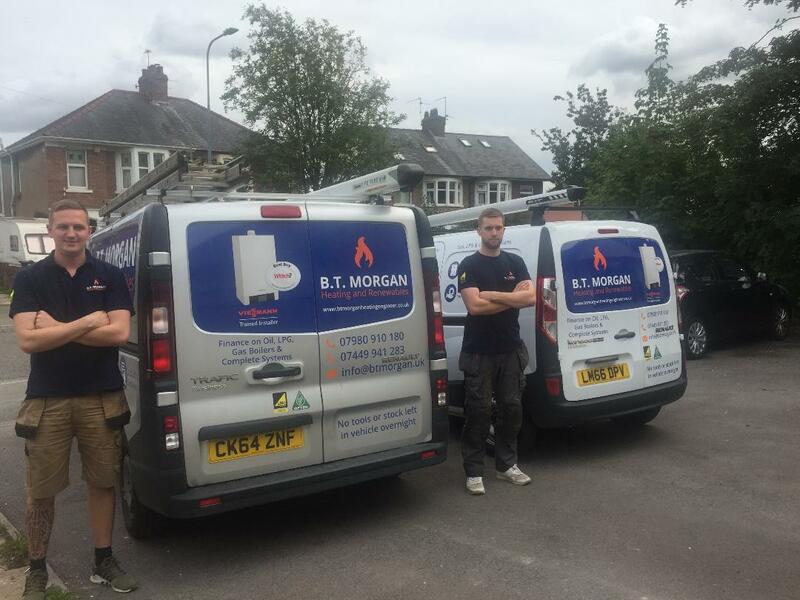 At BT Morgan Heating Engineers, we employ the best boiler fitters who have worked with us for many years and we find problems a good challenge and a brilliant way to push our skill set further. Are Independent Engineers the Best Boiler Fitters? Reviews and Testimonials of an independent engineer are an excellent way to weed out the best boiler fitters from the average or the worst. When review checking, look at what work was reviewed and whether it was a recent boiler installation and it matched the work that you’re looking to be undertaken – not replacing a bit of guttering. Individual engineers often lack the support of free extended warranties due to the fact they probably do not attend manufacturers training, and also because they simply do not fit enough boilers. When finding the best boiler fitters, consider whether you will have cover if the single engineer is on holiday or working out of your area. The price may be the best at the time, but what about the customer service and the extended warranty? These companies have a decent scale to economy. These companies have reasonable marketing budgets. They benefit from preferential discounts due to the volume of installations carried out. They use a variety of supplier merchants enabling quick delivery from stock. They offer free central heating advice and help you choose the best boiler for your home. 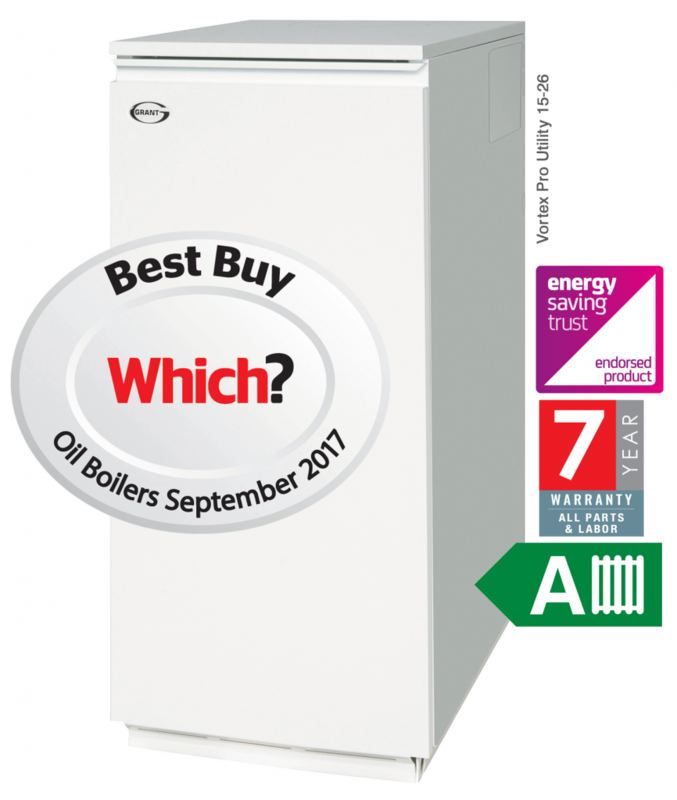 BT Morgan Heating Engineers work with top manufacturers such as Viessmann UK who have just received the UK Best Buy Boiler Award for the Second Year Running enabling free extended parts & labour warranty – 7 year on the Viessmann 050-W and 10 years on the 100-W range. Medium sized companies like BT Morgan Heating Engineers can offer unrivalled service from free design to installation. We at BT Morgan Heating Engineers employ enough qualified and experienced engineers to ensure you are covered when you need us and our finance options are competitive. Our customer service extends not only by fitting your boiler with the best boiler fitters, we take care of our customers’ needs by registering boiler warranty & building regulations for you, recommend the best solution to suit your budget and display bona fide reviews for your inspection. BT Morgan heating engineers offer a personal experience with excellent customer service and you are always a valued client, which we want to keep forever. or get a free, no obligation quote within minutes online.